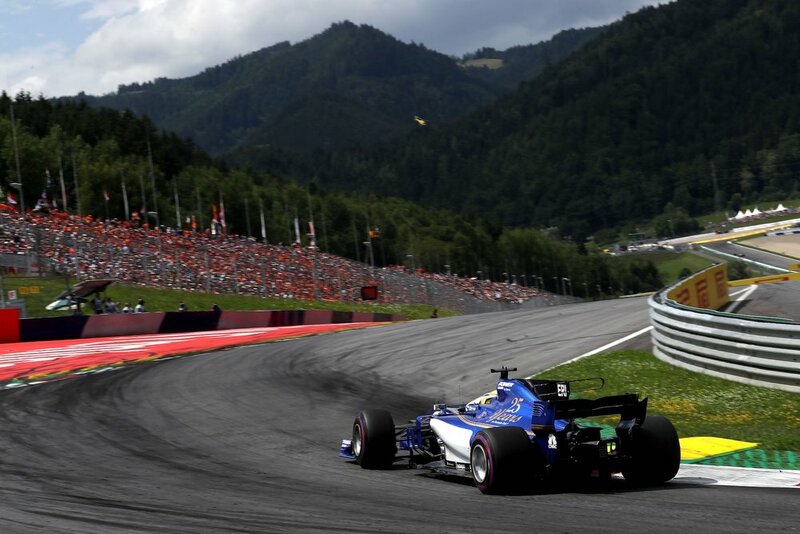 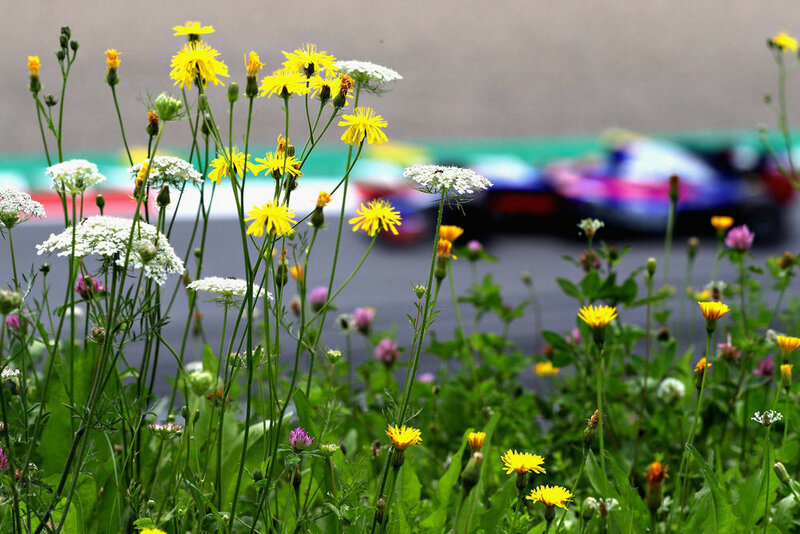 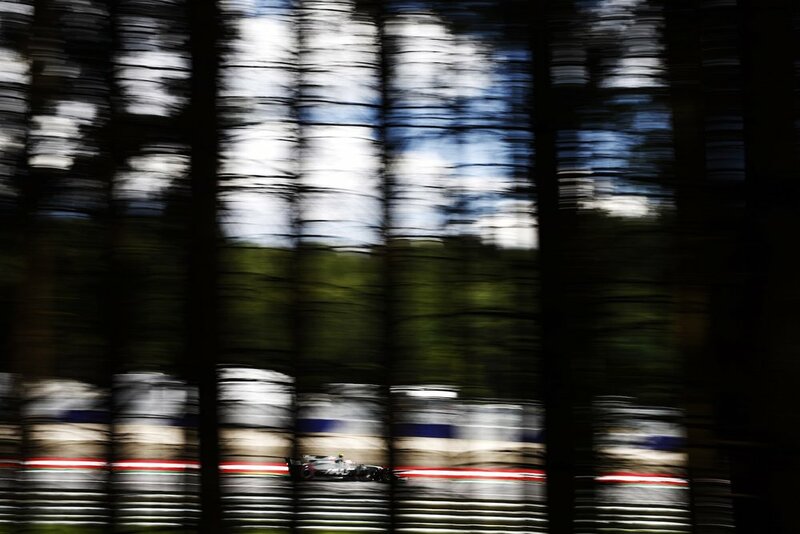 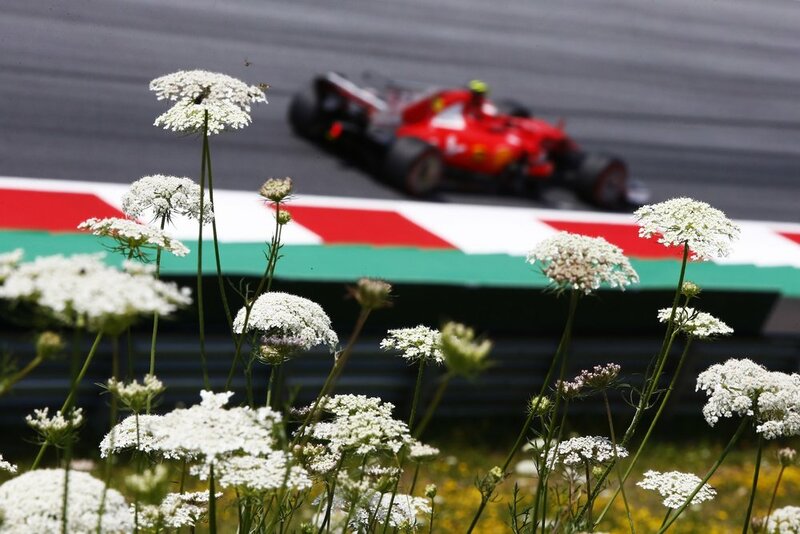 The hills are alive with the Sound of F1! 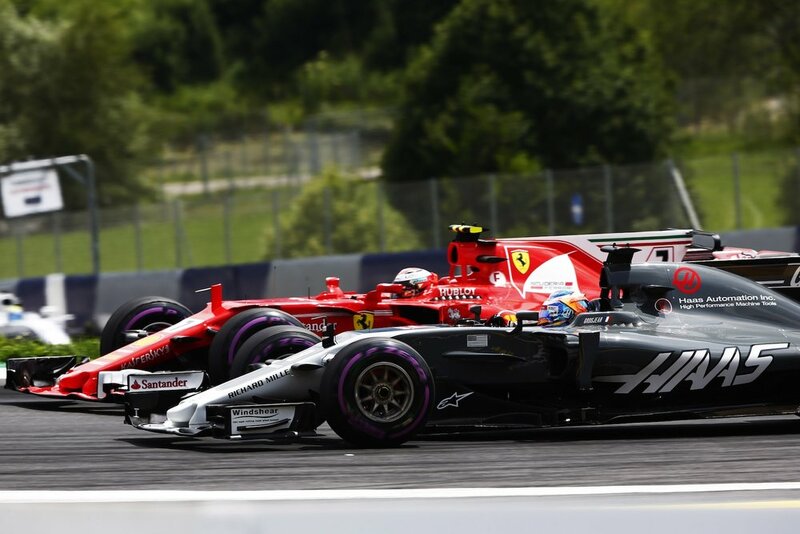 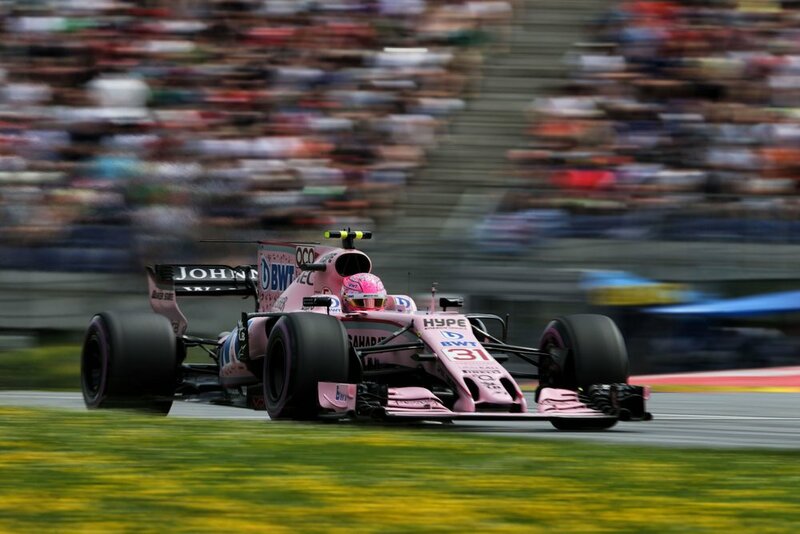 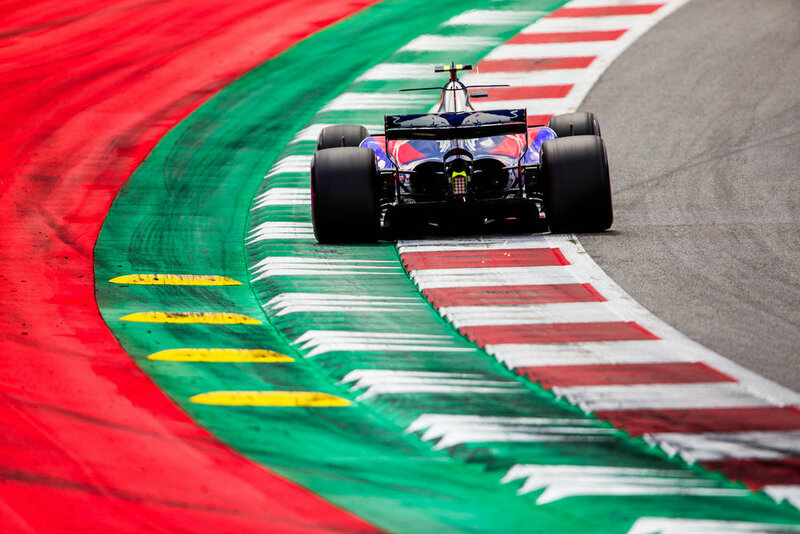 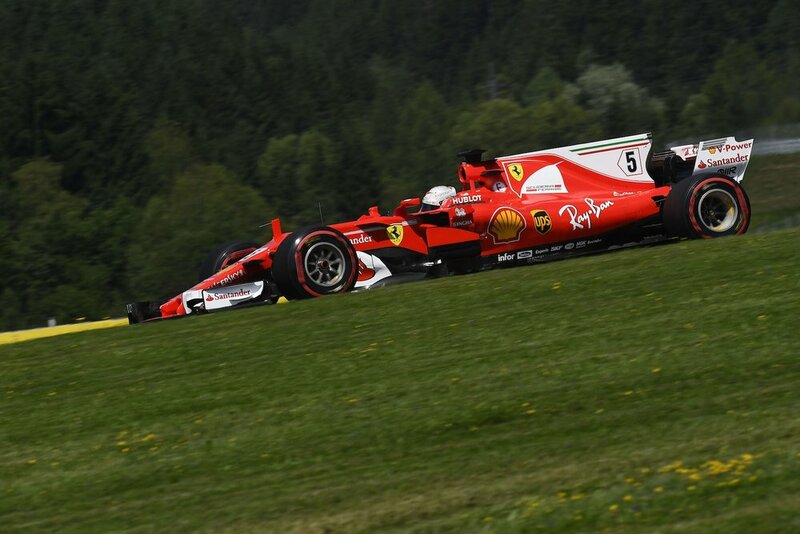 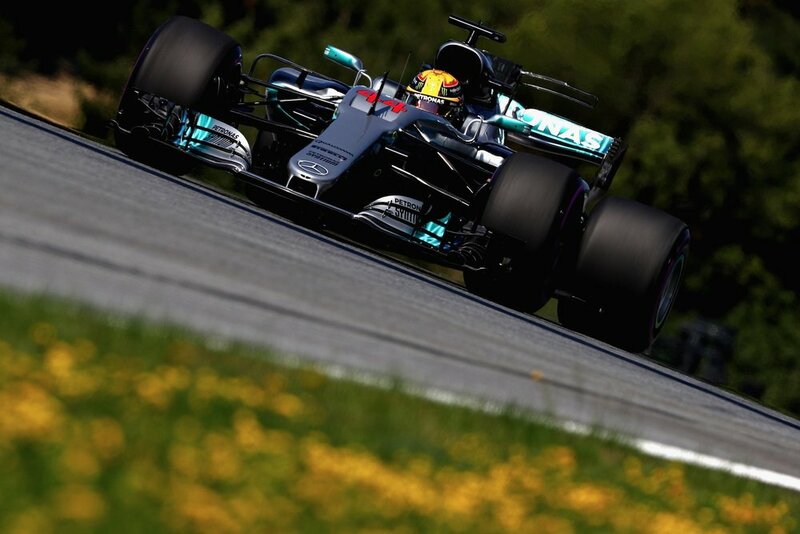 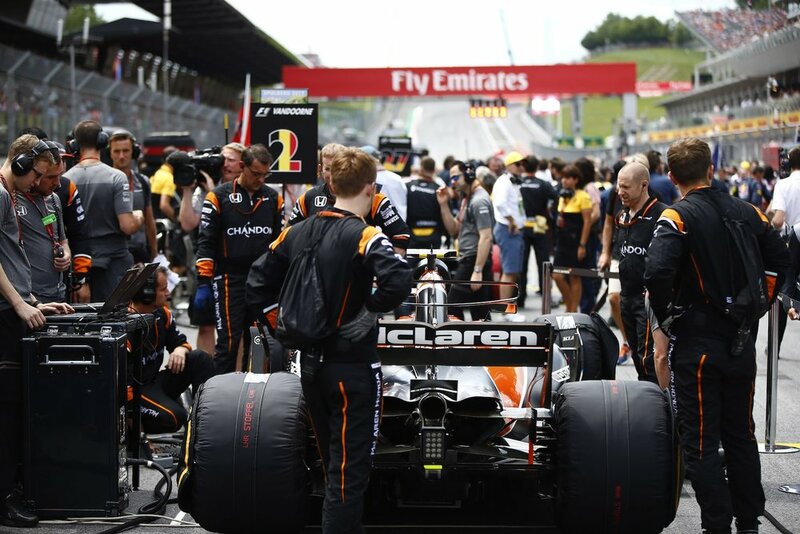 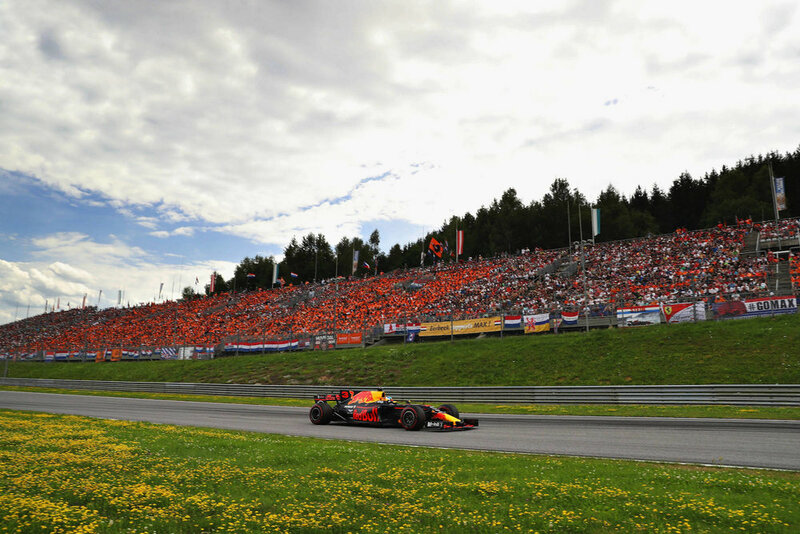 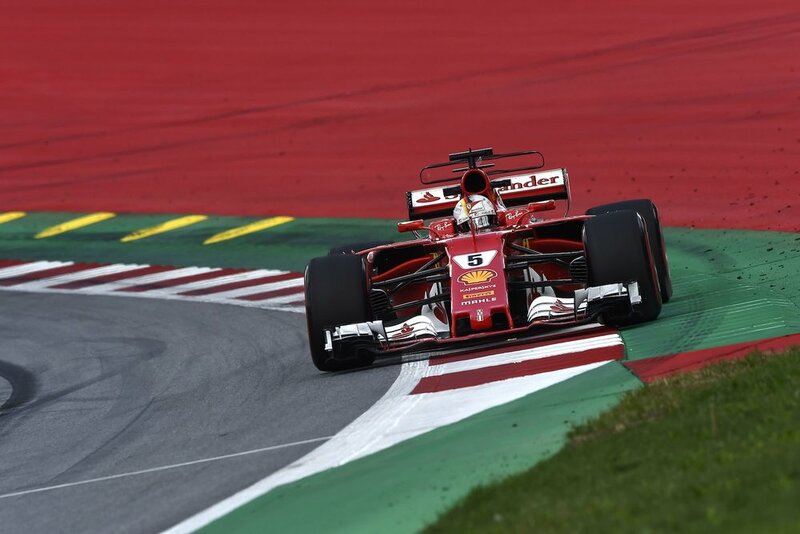 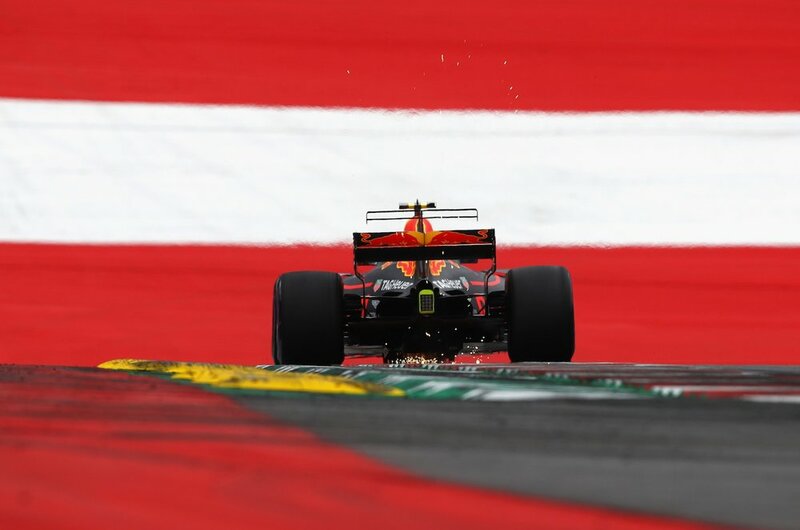 This is the 2017 Austrian Grand Prix! 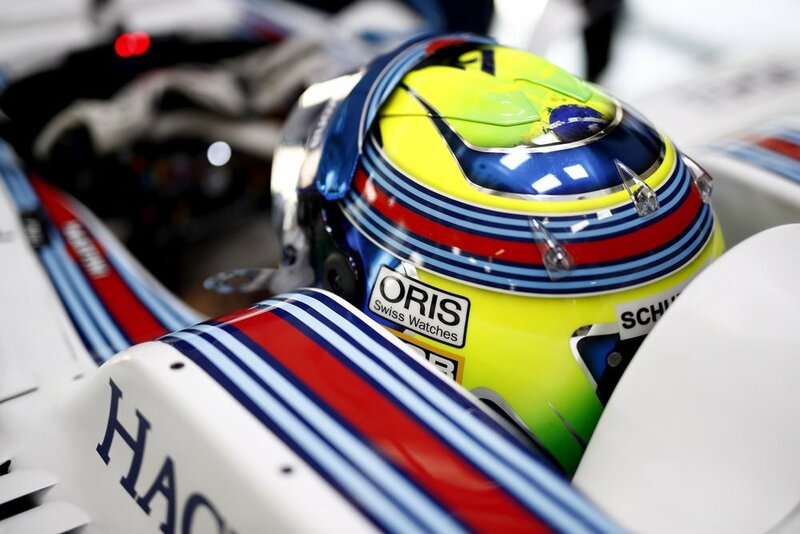 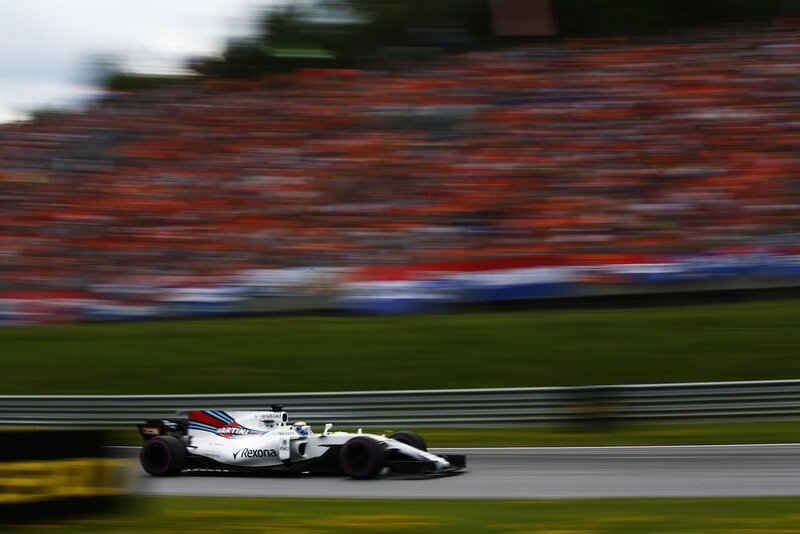 Valtteri Bottas won his second race in F1 after having taken Pole Position. 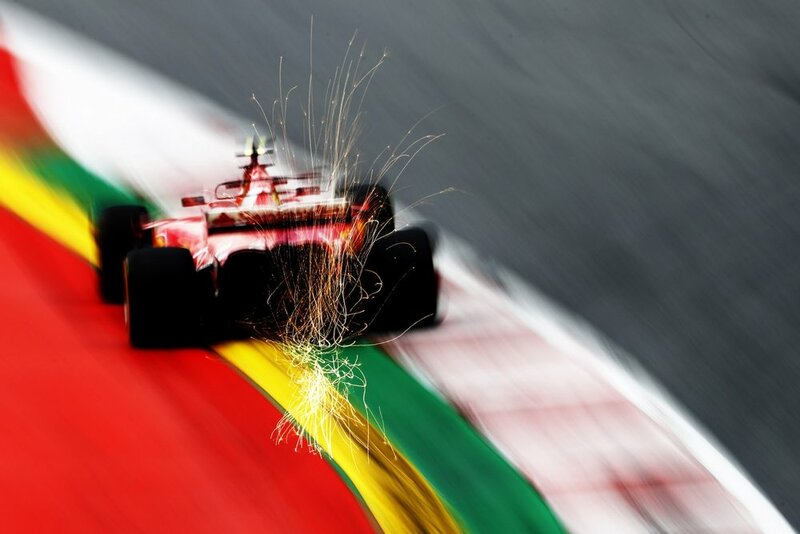 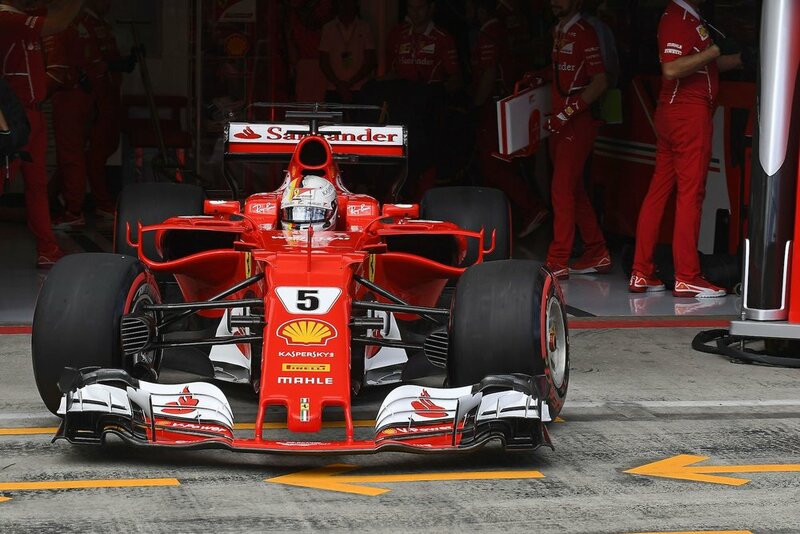 Sebastian Vettel finished second, only 0.6s from Bottas. 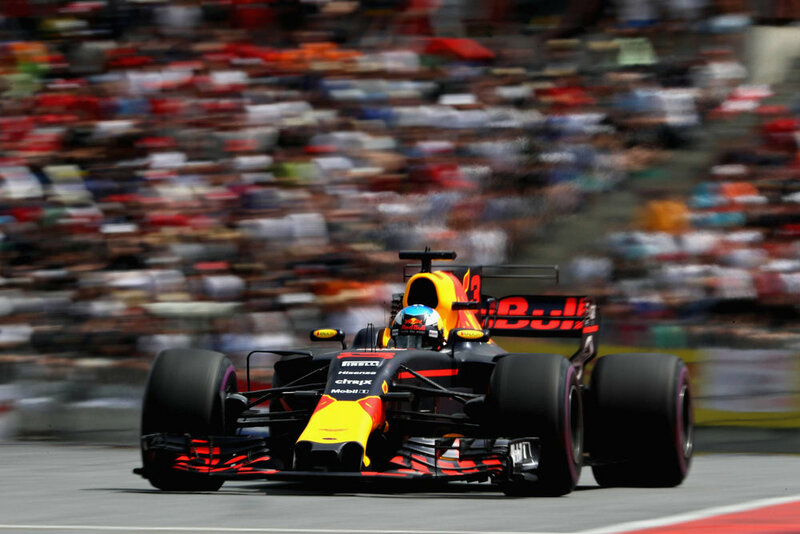 Daniel Ricciardo completed the podium.